Utah County has several cities and towns dotting its terrain on the valley adjacent to Utah Lake. From the early Native American settlements to Mormon pioneer homesteads and even the current establishment, this area is rich in history. Provo is located east of Utah Lake, 40 miles south of Salt Lake City and sits at the base of the majestic Wasatch Mountains (mountain land region). The city possibly boasts the most dramatic backdrop in the Wasatch Front. The area was home to the Native American tribes of Paiutes, Shoshones, and the Utes. The Utes were the first to settle in the valley, in villages close to Utah Lake. The language of the Utes is Shoshonean, a dialect of the Uto-Aztecan language. Like most Native American tribes, the Utes were hunter-gatherers and moved across the valley hunting and gathering food. Their villages were adjacent to the lake for protection from northeastern tribes as well as easy access fish, their primary source of food. The first “white” foreign visitors arrived in the valley around 1776 from Spain; Fathers Escalante and Dominguez, but they never settled. By then, Spanish focus on colorization efforts was elsewhere and never established a permanent settlement in the valley. The valley was peaceful and interaction took place for half a century before hostile outsiders settled in. In the mid-18th century, the valley was occupied by mountain men, traders, and fur trappers. It was during this period when the first “white” settled in the valley of Utah, shaping for centuries ahead. A mountain man and Etienne Provost were among the early settlers in the valley and the city of Provo, Provo River, and Provo Canyon are named after him. In 1849, Mormon explorers entered the valley, settling along the rich soil plateau between the mountains and Utah Lake. In that same year, the settlers established a colony and constructed a fort along the lake. 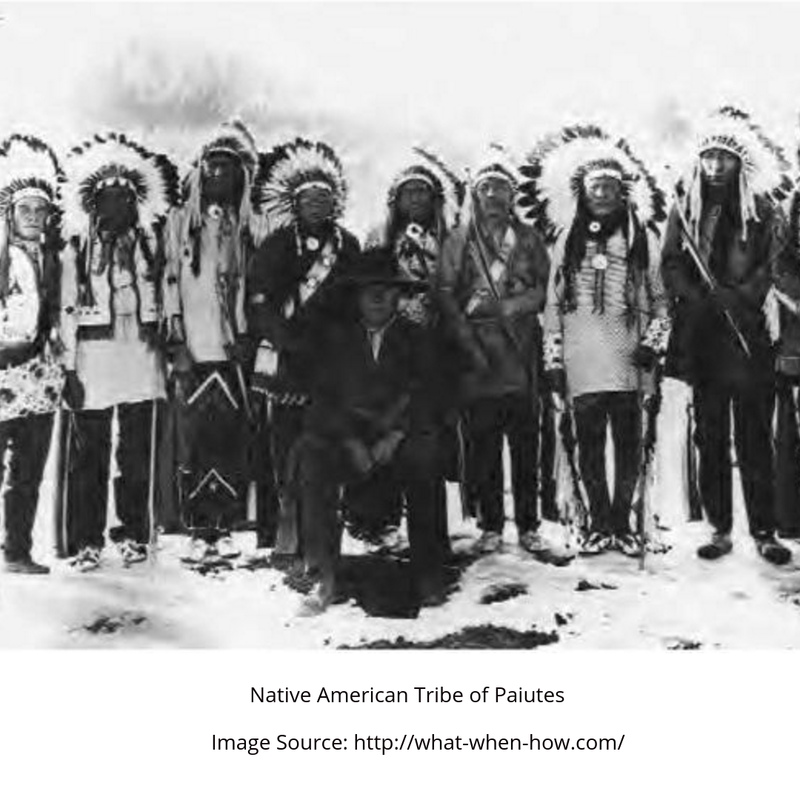 In the years following, there was a lot of conflict between the Native Americans and the white settlers. Troubles with Indians gave rise to the popular saying in early Utah, “Provo or hell!” The conflict in the valley continued for 9 years, and only after President James Buchanan sent troops to calm the situation was peace achieved. 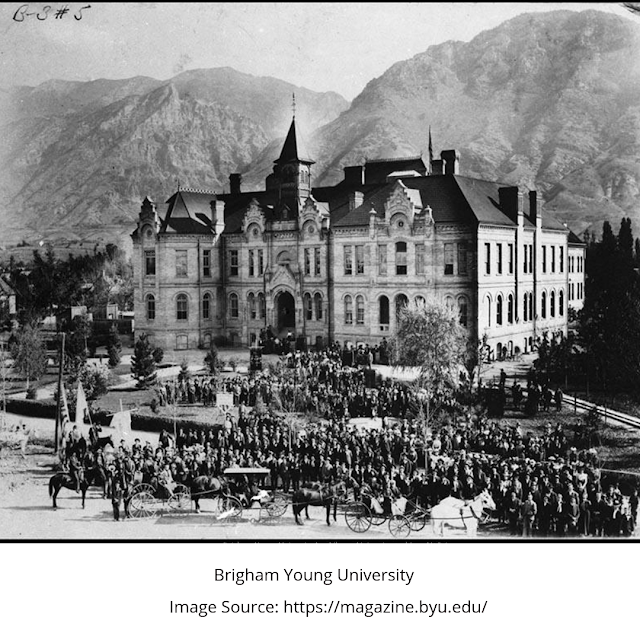 In 1858, shortly after Brigham Young - the leader of the Mormon settlers - moved to the city of Provo and Alfred Cummings - a new governor - made peace with the Saints. Provo became a second largest city in Utah territory, until Ogden, Utah, became a major railroad hub in 1869. In 1873, a railway line was built off of the transcontinental railroad in Provo. Over the years, the city was thriving from farming fruits and sugar beets. It was the famous “Garden City” due to its rich fruit orchards, surrounded by evergreen forest and lush gardens. The city offered farmers markets for their fruits, while the community joined forces to create a thriving social environment later becoming considered the happiest city to many. Provo’s commercial staples (started in the late 1860’s) and the Mormon movement served as the foundation of Utah Valley’s industrial, commercial, and government growth. An example is the Provo wool mills, specialized in heavy woolens such as blanket, shawls, yarns, and flannels. It was funded by community and government partnerships employing over 150 skilled immigrants from Britain. 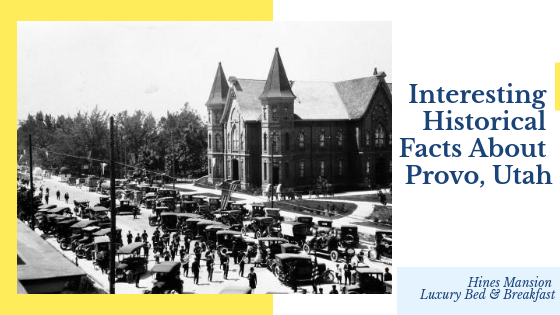 More government and city projects took place, and Provo City was the center of enhancing the resources of Utah County while promoting vitality and growth. The mining industry was led by Jesse Knight, mining precious metals and further contributing to the booming financial industrial of Provo. Being a significant water source, a good road connection, and the intersection of two railroad lines, Provo extensively added to the completion of the Ironton steel mill and the Geneva steel plant. Today, business in Provo makes up for a large portion of the whole state of Utah businesses. 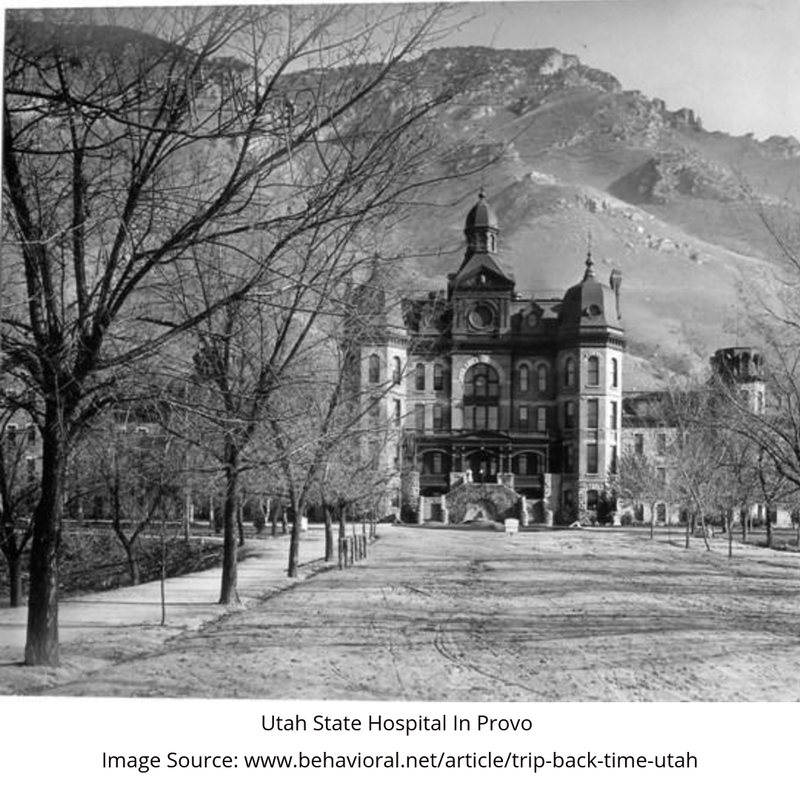 Over the years, Provo has been known for its innovation, entrepreneurship, and technology. It’s home to county offices and courts serving an approximate 108,177 (2002) citizens. The city has over 24,578 families settling in a land area of 100.019 sq. Km. Provo enjoys 5.538 sq. Km. of surface water. You will see in the city of Provo nothing but friendly, proud families, business owners, and workers alike. The city enjoys a fairly moderate climate with 10 to 20 inches of snowfall every year and an average annual rainfall is 16 inches per year. Its proximity to the mountains makes Provo a destination for superior recreational opportunities all year round. During winter, the locals and visitors enjoy cross-country skiing and ice skating among other seasonal community activities. Summer hikers are frequent during the dry season when the temperatures are favorable. People travel from far and wide to enjoy the land; campers set up their tents, fishers drop their lines, and boaters float along the lakes. Being the Seat of Utah County, Provo City hosts several social amenities. It’s the home of a Utah State Hospital, Brigham Young University, Provo City Library, and more. Looking to the future, Provo is expected to grow significantly in population, output, and overall wealth. It remains proud of its highly cultured University, mountains, land, freshwater lake, rivers, political life, and modern metropolitan look. The city is always a busy and robust attraction to tourists with its rich history. The area holds a wealth of history dating back centuries with American Indians, early explorers, trappers, mountain men, and pioneers, which will only be added to with the progress and events of ensuing years. Provo is indeed a city that offers many playful days and nights with a heart-beat and soul that continues to thrive today.